Electric Ant issue 1: Our baby. 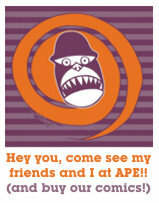 A collection of comics, short stories, nonfiction, art, lists, etc. Some of the many awesome contributors include Hellen Jo, Aaron K, MC Lars, Gea, Derek Kirk Kim, Anthony Wu, Michaela Collette, Derek Yu, Eric Nakamura, Julia Wertz, and many more. Ryan created, edited and published it. I did much of the layout and illustrations. Also edited by Alice Kim. The official launch date is November 1st. 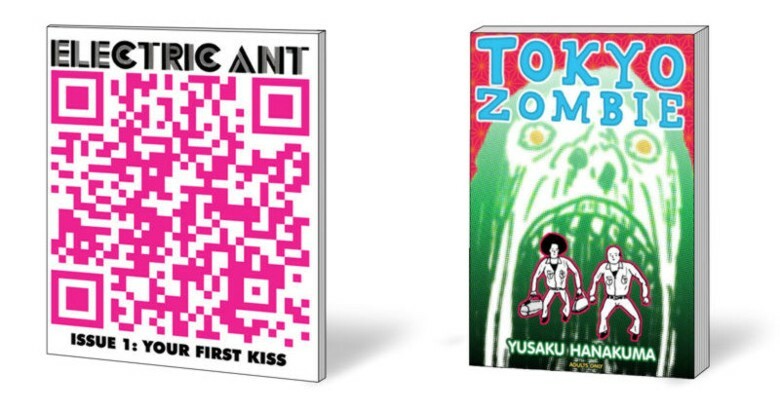 Tokyo Zombie: Yusaku Hanakuma’s slapstick zombie judo bonanza that we adapted into English. Ryan was editor and translator. I did lettering, touch-up art, and book design. 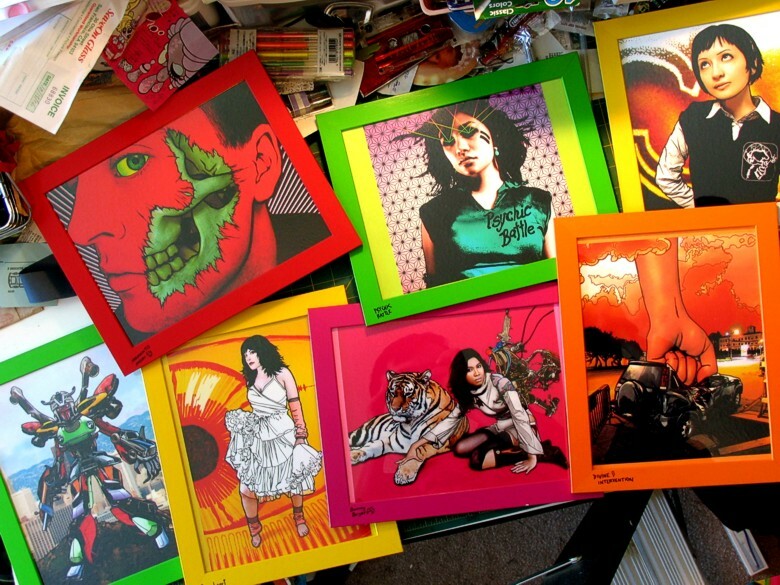 Also, I will be selling prints of my illustrated-photography. EDIT (from the fuuuuuture! 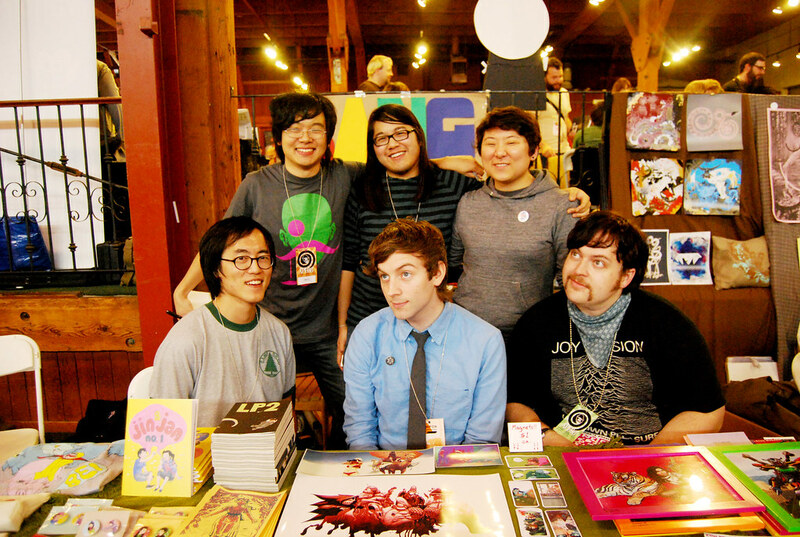 ): Click this photo of my buddies and I to see a ton of photos from APE 2008!